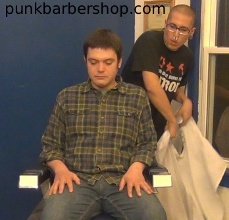 Video #67 & 68: Armando’s Buzz-A-Thon. 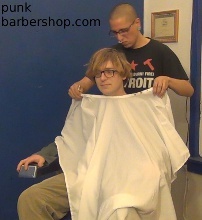 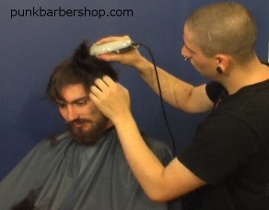 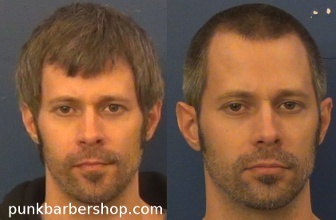 Guest barber Armando gives two shaggy guys much needed haircuts. 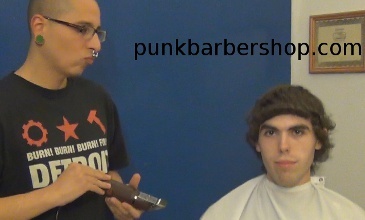 Buy the videos seperately, or watch them as back-to-back shearings. 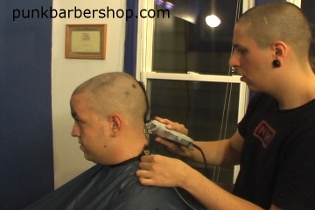 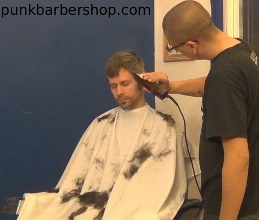 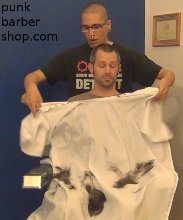 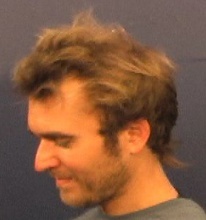 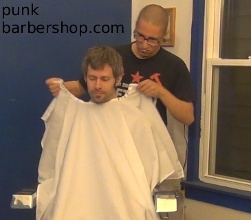 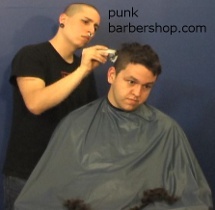 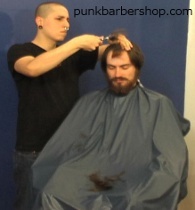 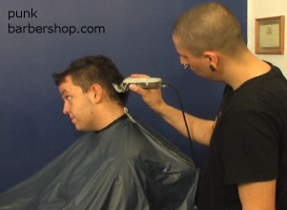 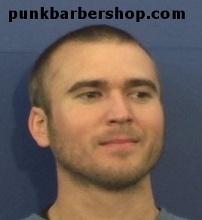 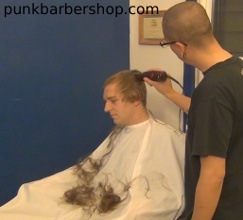 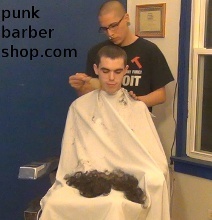 Buy all 4 videos (#85-88), put the files in a playlist, and watch the non-stop action as Armando gives buzzcuts to these 4 shaggy guys.